Your support helps Iceland with a View grow, and allows me to continue to help Iceland visitors plan the best trip ever. It also means I can keep offering 95% of my content for free. The best way to show support is to purchase one of my products that will provide YOU with so much helpful information…it’s a win-win! You’ll save yourself so much time and money with The Ring Road eBook or the Iceland Planning Course. 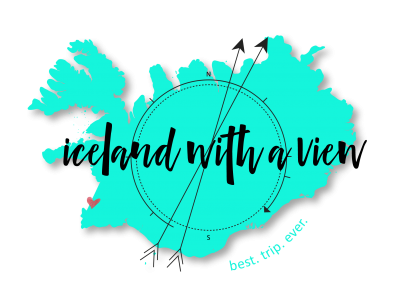 If you’re planning to buy any new gear before your trip, purchasing items via my Recommended Iceland Gear page will send a small commission my way, from something you were already going to purchase! See what boots I recommend, what kind of converter to get, and much more. If you’ve already purchased a product, leaving a review is a great way to show some love! This helps future travelers know how helpful the resources are in the planning process. 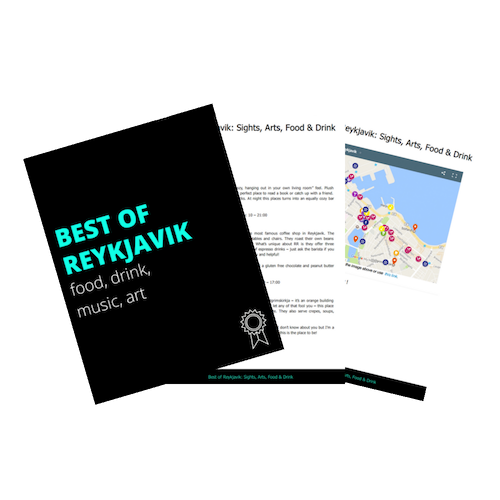 Write a review for the Ring Road eBook / Custom Itinerary / Itinerary Review / Course. Thank you SO much for your support, without you I wouldn’t be here!